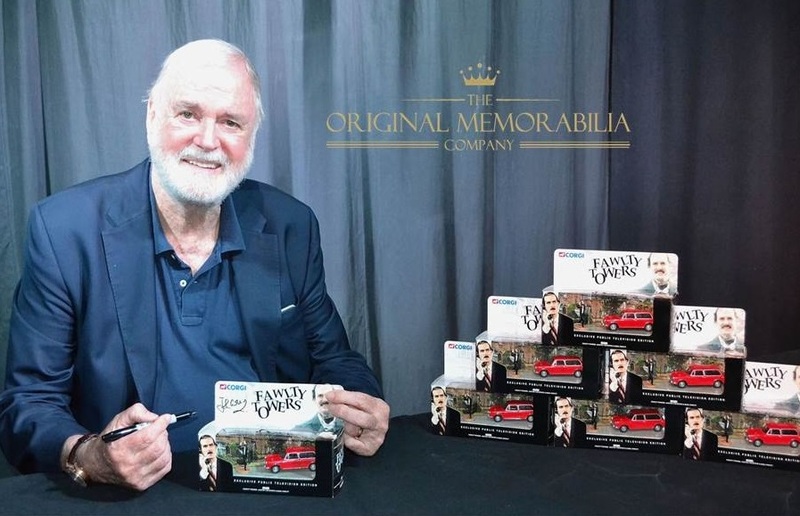 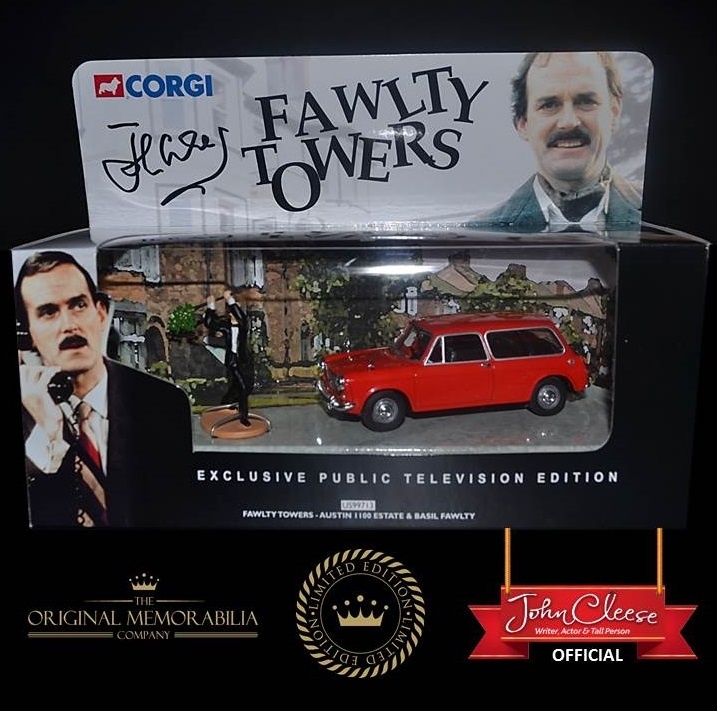 For the first and only time John Cleese has signed a limited number of replica Corgi cars of the iconic 'a damn good thrashing' car beating scene from Fawlty Towers. 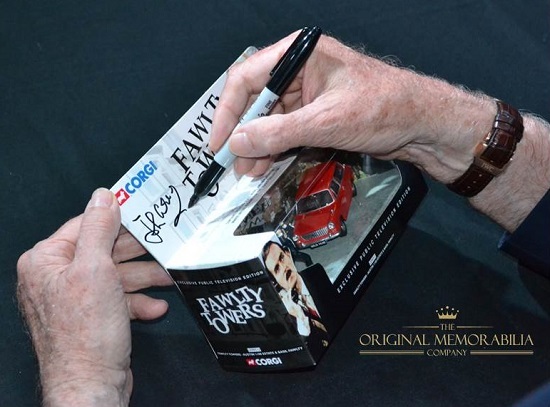 Each car has been individually signed in high density black ink on the outer packaging exactly as shown in the photographs creating a unique and very collectible display piece. 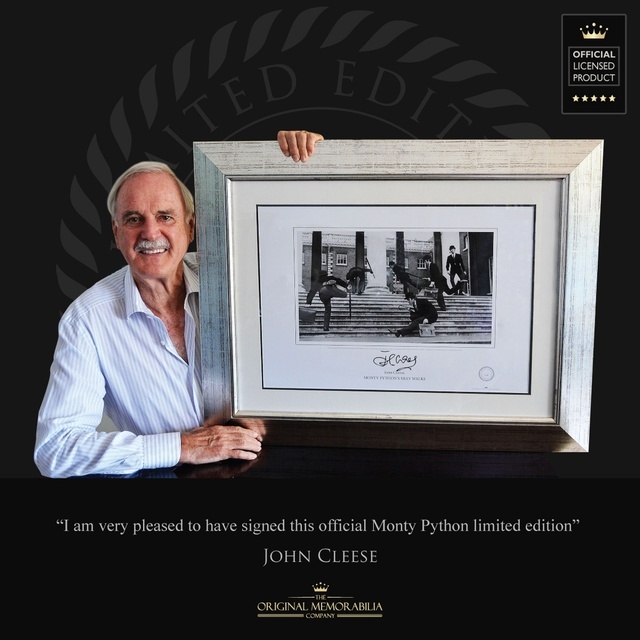 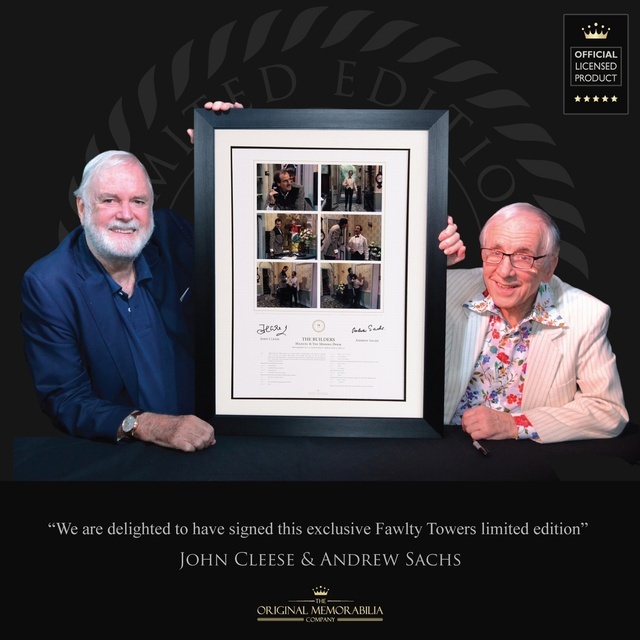 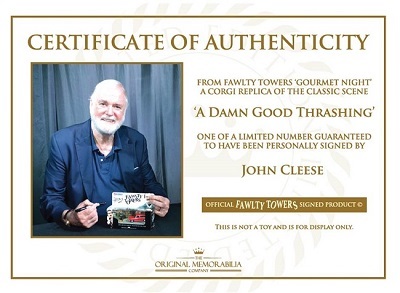 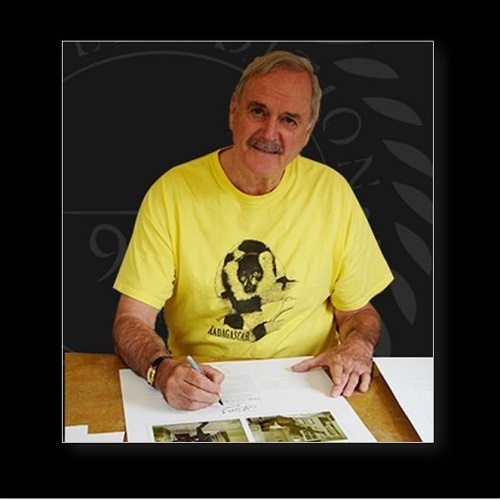 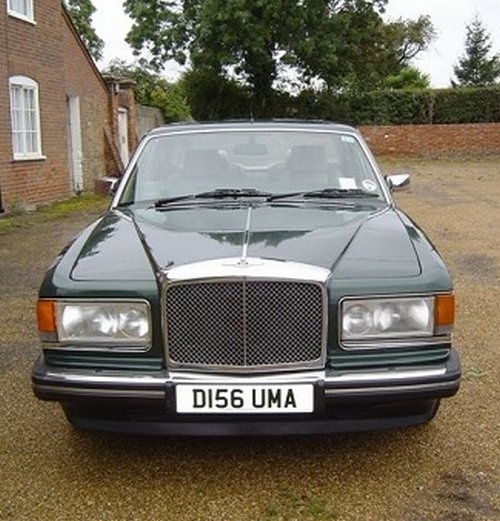 Your purchase will come with our unique Certificate of Authenticity which will include photographic evidence and a guarantee that your purchase has been personally signed by John Cleese. 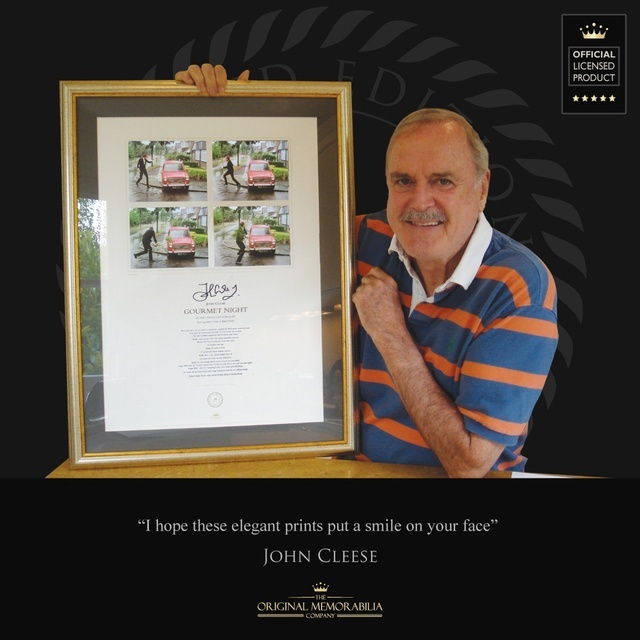 We regularly deliver throughout Europe, the US, Canada, Australia and the Rest of the World. 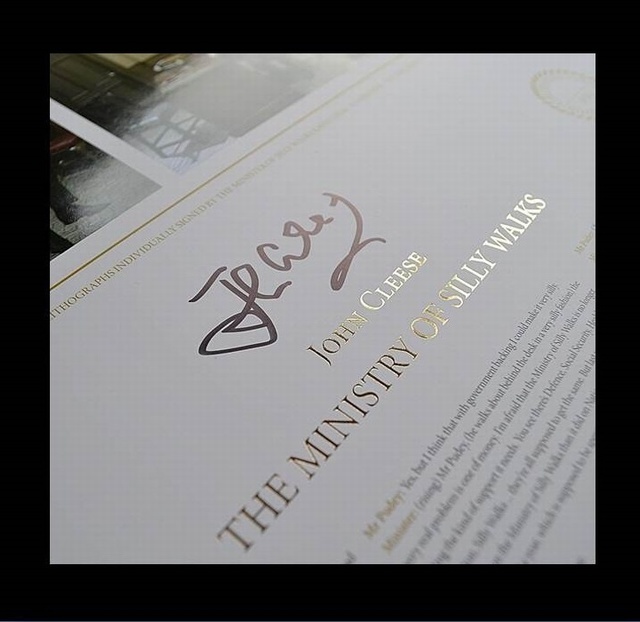 Every order is dispatched in very robust packaging on a signature required service.